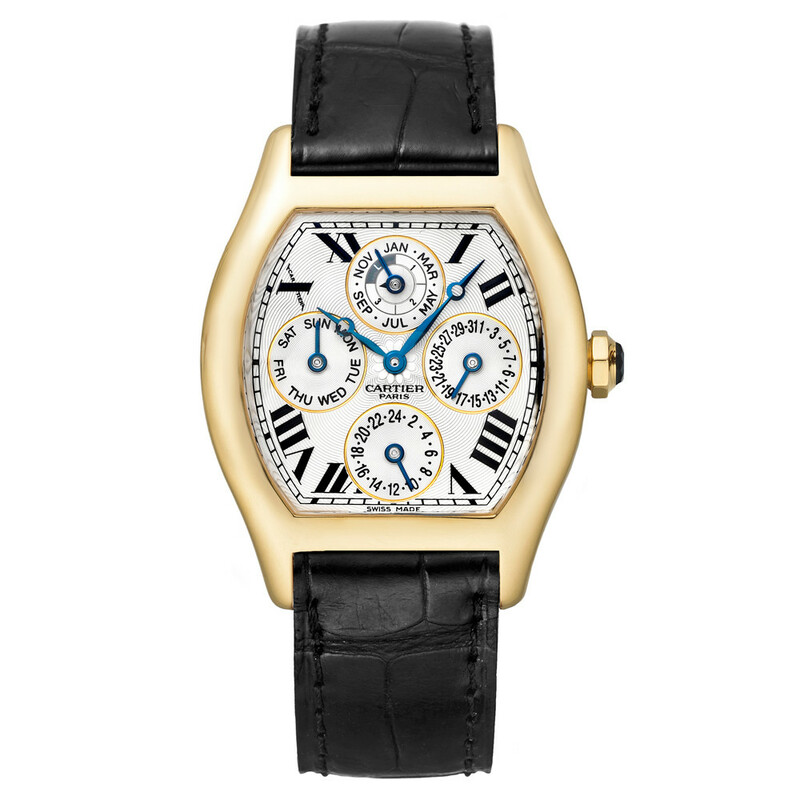 Cartier is widely recognized for changing the way the world looks at fine watchmaking. In the early 20th century, Louis Cartier created the first wristwatch for his friend Alberto Santos-Dumont, a pioneering aviator who complained he had trouble checking his pocket watch while flying. In its watch manufacture in La Chaux-de-Fonds, Switzerland, Cartier continues this tradition of creativity and watchmaking excellence, reconciling bold case shapes and designs with complex, innovative movements.